1. From the main product viewing page, click on the item that you wish to order. 2. You will be redirected to a page for options for your chosen product. 3. 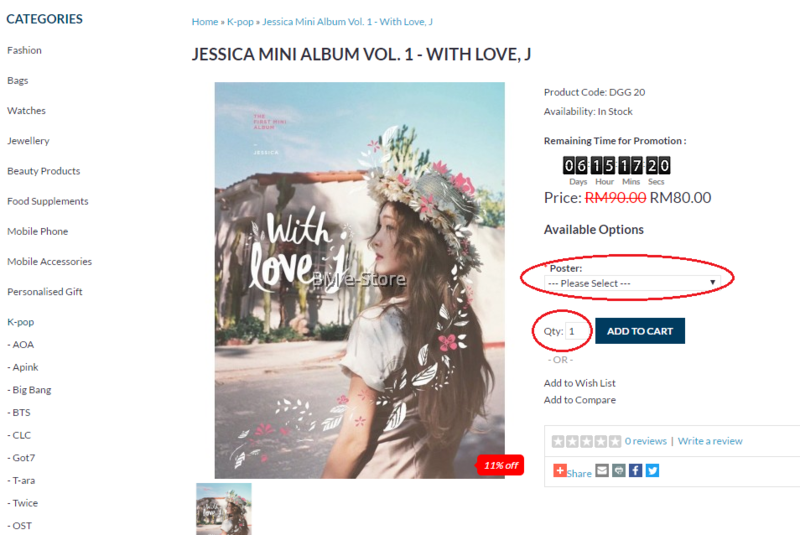 Here you are able to select the quantity of the item that you wish to purchase. 4. If the chosen item has additional options / packages (eg. colour, size, free gift, add-on products, etc. 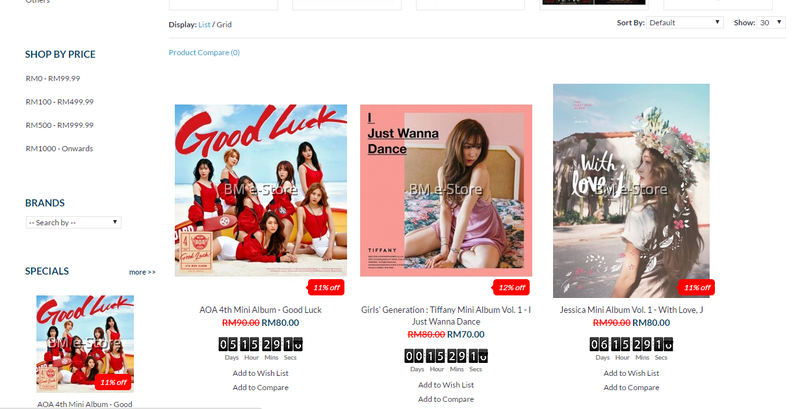 ), you may select them from the drop down list (Note: Only products with additional options / packages will have this selection). 5. You may then click ‘Add to Cart’ to add this product to your shopping cart. 6. Products that you add to cart are immediately added to your shopping cart and can be easily viewed from the shopping cart icon at the top of the page. 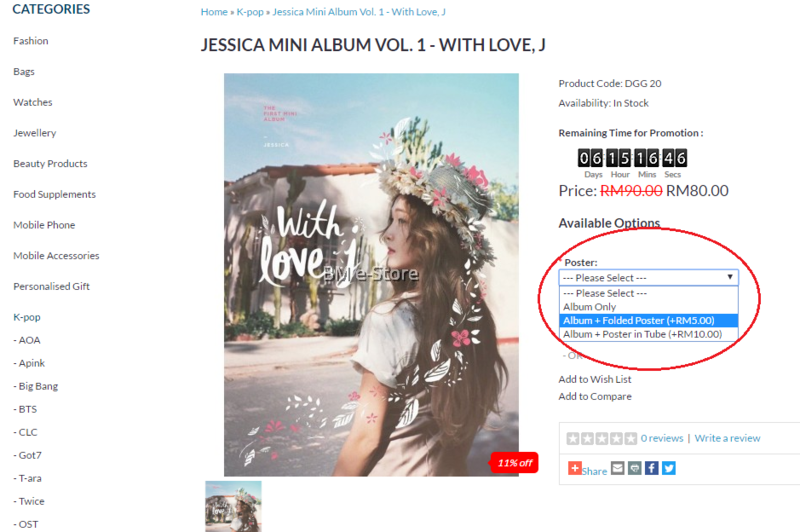 Just click on the cart icon and the products that you have selected for purchase will be displayed. 7. Once you have completed your shopping, you may click on ‘Checkout’ to proceed to the Billing & Payment section. 8. You will be redirected to the main shopping cart page with a complete list of details of the products you have selected for purchase. 9. Here, you can again change the quantity of a product you would like to purchase and also remove products that you no longer wish to purchase. 10. You may then choose to Checkout or Continue Shopping to purchase more items. 11. Before checking out, if you have a Coupon Code or Gift Voucher, you may select either of these two options to redeem a discount on your order (ignore otherwise). 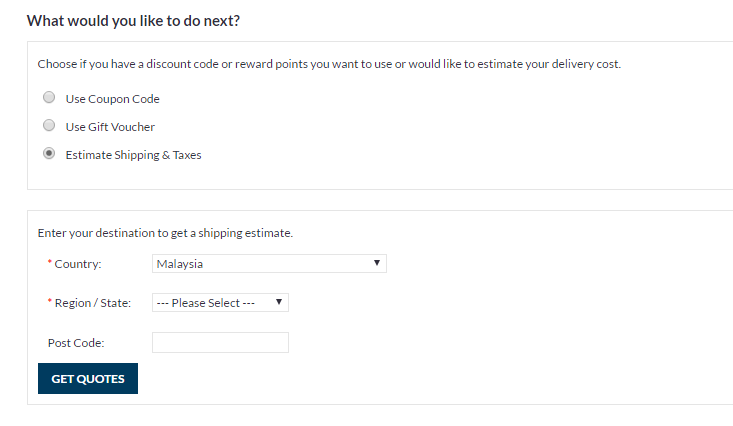 You may also choose the Estimate Shipping & Taxes to view the estimated total charges for your order, inclusive of delivery charges and etc. 12. If you selected Estimate Shipping & Taxes, you will need to provide the necessary details required here to obtain an estimate of the total charges for your order. 13. Once you are happy, click on ‘Checkout’ to proceed to the Checkout page. 14. At the Checkout page, you are required to login. First time customers will have to register for an account to be able to place an order. 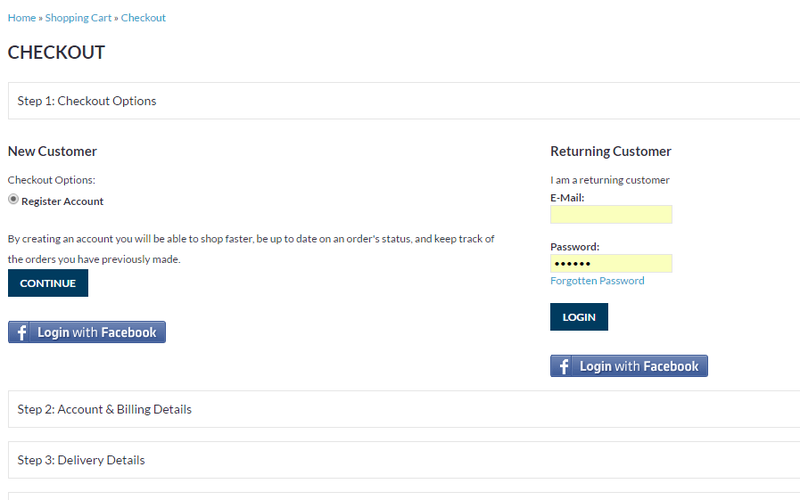 Returning customers may login using their registered usernames and passwords. 15. After your login, you are required to fill in your billing details. If your existing address is current and up to date, you may select that option or use a new address and fill in the form. Click on Continue when you are done, and the next process in Step 3 is the same. 16. At Step 4, you may add additional comments or specific instructions for your order. Eg. If you wish for your order to be shipped only after a certain date. 17. Click on Continue to proceed to the next step. 18. At Step 5, you are able to select your payment options. 21. If you choose the Bank In option, we have 3 selected banks for this. Before you can make your payment, you will receive an order confirmation e-mail along with your bill from us. When you receive this e-mail, you may then proceed to make the payment through online cash transfer or ATM Cash Transfer/Deposit. 22. Once you have completed all the steps, you may review your order once more and then click Confirm Order to finalise your order placement. 23. You will receive an e-mail with the details of the order that you have just made. After done the bank in transaction, you need to upload your receipt as proof of bank in to https://www.bmestore.com/notification . Note: The Order ID you can get it at your email or account's order history. After you submit it, we will verify your transaction and send you an email for confirmation after received your payment. We hope this guide and the steps provided have been useful to you in helping you through the order placement process. 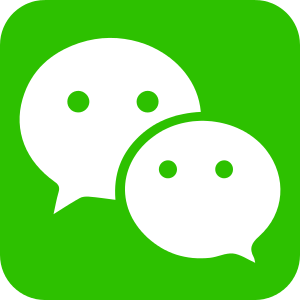 Should you have any doubts or questions, please do not hesitate to contact us at 010-551 2623 or 010-559 2623 or email our customer service at info@bmestore.com, as we would be happy to help you. Thank you. We hope you enjoy shopping with us!